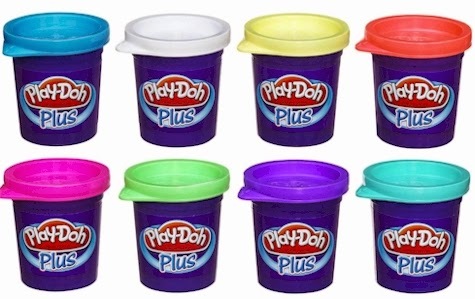 8-pack Play-Doh Plus Color Set for $5.09 (Amazon Add-On item), which works out to 64 cents for each 1 oz. tub. It's softer and smoother than regular Play-Doh, so your kids can make more detailed designs with it. Play-Doh Town Fire Truck, $9.64 with free Prime/SuperSaver shipping. 4.6 out of 5 stars over 25 customer reviews. 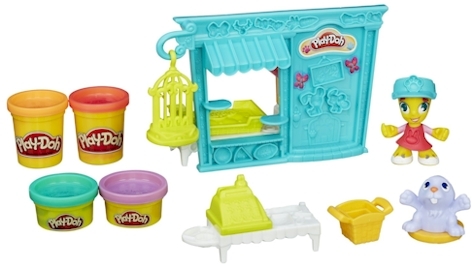 Play-Doh Town Pet Store, $9.39 with free Prime/SuperSaver shipping (lowest recorded Amazon price). 4.6 out of 5 stars over 13 customer reviews. 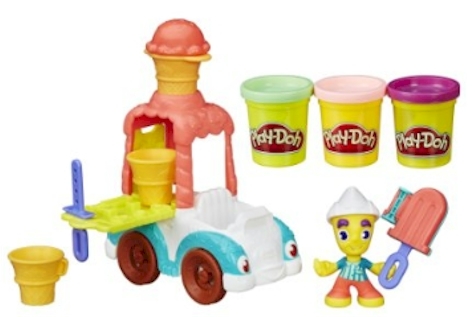 Play-Doh Town Ice Cream Truck, $10.60 with free Prime/SuperSaver shipping. 4.7 out of 5 stars over 20 customer reviews. 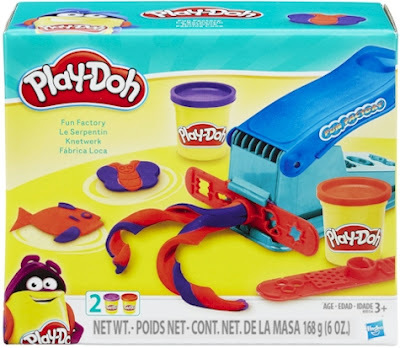 Hurry, these are GREAT prices on very popular Play-Doh toys, and I don't expect these prices to stay this low for long. Stock up that gift closet for Chanukah!